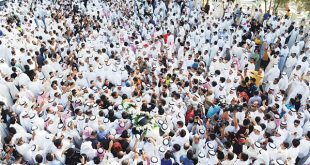 KUWAIT CITY, March 29: Abu Dhabi Festival 2018 honored the late artiste Abdul Hussein AbdulReda, who was known as ‘Abu Adnan’, reports Al-Seyassah daily. 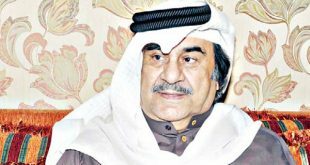 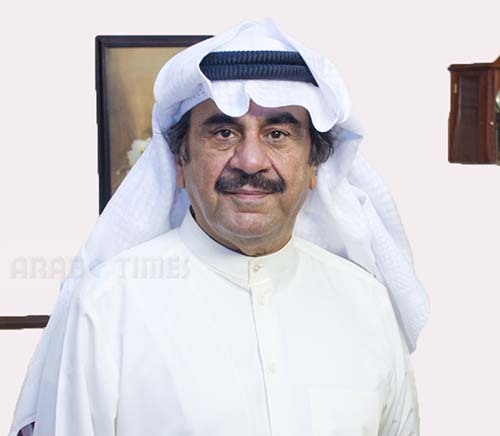 The late artiste’s son, Bashar Abdul Hussein, received the award from the sponsor of Abu Dhabi Culture and Arts Group — Minister of Tolerance Sheikh Nahyan Mubarak Al-Nahyan. 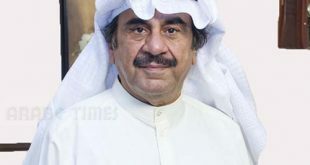 Actor Ahmad Jowhar will travel soon to the Sultanate of Oman to finish the filming of his new series, “Al-Moazeb,” which will be aired in Ramadan, reports Al-Anba daily.